I've decided I need to start blogging at least three times a week. 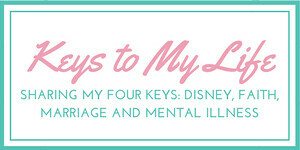 While that total will be cumulative between this blog and my book blog, I want to really focus on this blog. 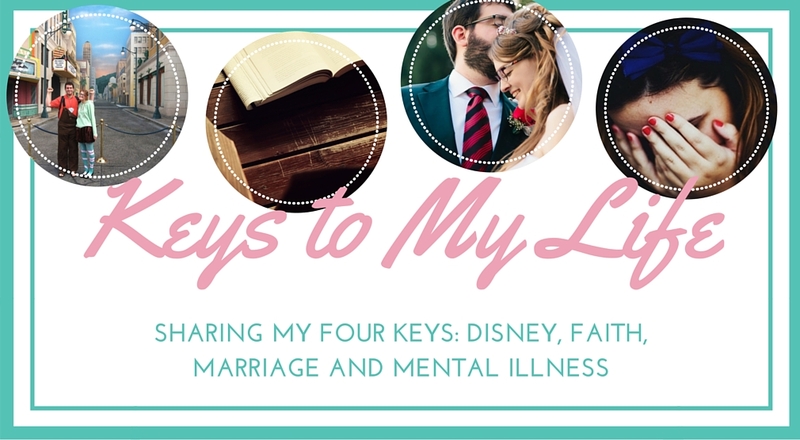 I enjoy writing and blogging, and since I've been going through a really rough and emotional patch lately in life, I need something to help ease that. 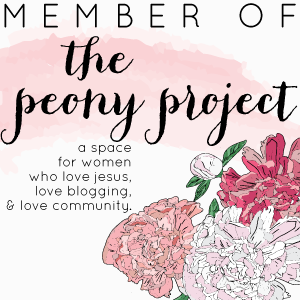 A blog I follow, Mama Kat's Losing It, I followed way back when I was a part of a blogging group. (I don't even remember its name, it has been that long.) I loved that she shows her honesty through a touch of sarcasm and humor, and I never stopped reading. She does weekly and monthly blogging and blogging prompts, so most of my posts for awhile will come from her. November Writing Prompt Day 3: The meaning of your name... does it suit you? According to Behind the Name, Ariel means "lion of God". It is referenced in the Bible a few times, once as another name for Jerusalem in Isaiah 29:1-8 (Wikipedia), and once as a helper to Ezra in Ezra 8:16 (Bible Study Tools). My parents did not raise me as a Christian; I came into my faith through my friends. I attended their church youth group and AWANA through middle school, and then began going to Sunday morning services with them as well. However, I was not saved until high school, through some greed and ignorance on my part. Where am I going with this, you may ask. While my parents did not raise me as a Christian, this does not mean they are not spiritual people. While we may not agree on beliefs, they have always supporting me, and I appreciate the way I was raised. I feel that I have a different view of Christianity than many other Christians, simply because I was not raised as one from a young age. Because of my family, for many years I loathed the meaning of my name. I felt it was meant for someone else; I did not feel like I could be a strong warrior, or a lion for God's name. For many years I wished I had various other names. As I entered my college years and spent a short time at George Fox University, a private Christian college, I became stronger in my faith as I explored it for myself, instead of "riding on the coattails" of my friends. During this time I doubted many times, but I never completely lost my faith in God. Deep down, I knew He was there for me, even if I couldn't see it. Those years greatly influenced who I am today. Don't get me wrong, I still have hard times. However, I remember what I have accomplished, and realize that I do embody my name. Even if I am not a strong warrior or a fighter on the outside, I am constantly standing firm on the inside, a strong lion for God.